you did sign the disclaimer, didn't you? 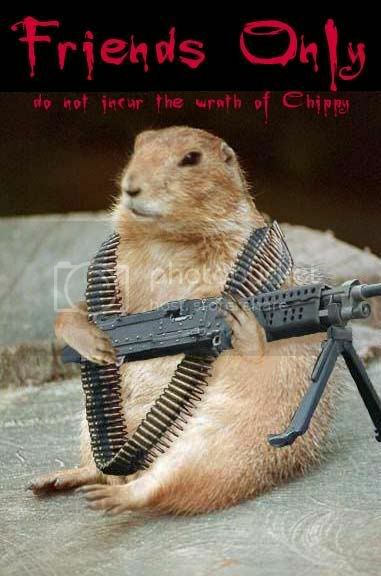 Only a select few may pass the watchful eye of Chippy. If you think you've got what it takes, leave me a comment and you'll probably make it on "The List."